An original, founding product. 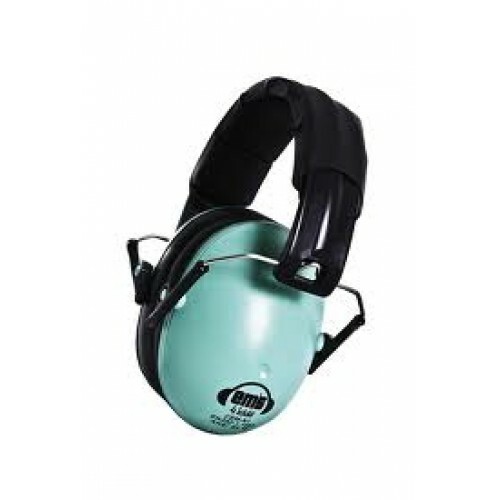 The first folding children’s earmuff anywhere in the world. Only 190 grams in weight! Bright, fun colours and a compact, easy to use design, makes Em’s 4 Kids both functional and fun!